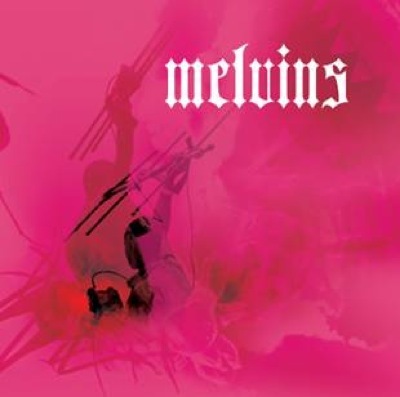 Melvins are getting ready to release their first album of remixes (though some might argue that Electroretard‘s reworked tracks were remixes). The album is entitled Chicken Switch and will see the light of day on Sept 29 on Ipecac Recordings. Remixers include among other Lee Ranaldo of Sonic Youth fame and Eye Yamatsuka of Boredoms fame. Craziness will ensue.